Thanksgiving is one of the most colorful times of year, and from turkeys, to pilgrim hats and pumpkins, kids drawings and cut-outs can make great holiday decorations, and become childhood keepsakes families can take home after a great family feast. Creating a comfortable environment for a child to draw and create holiday themed decorations builds confidence, and skills in how to communicate in a written form. 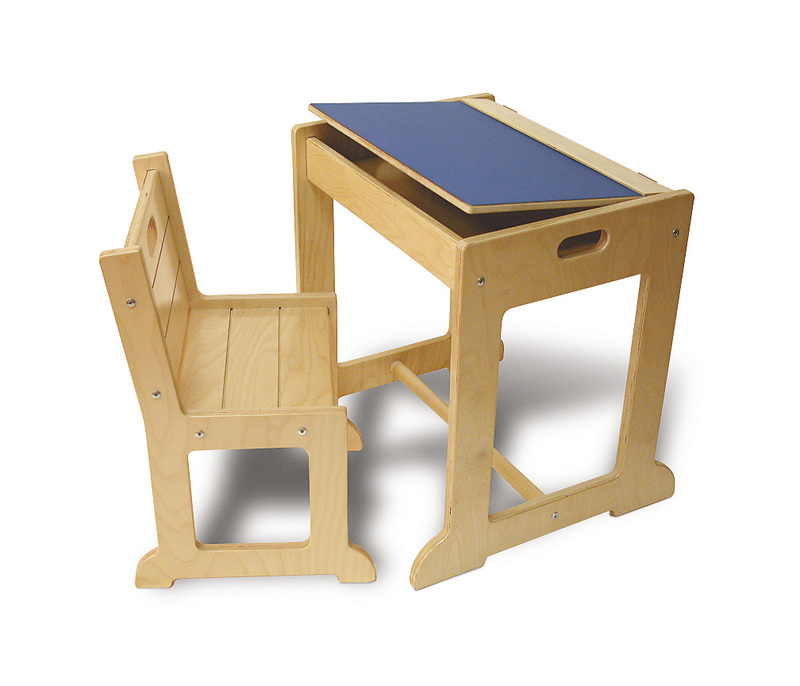 Offering a child their own personal creative area, for example like with a TAG Toys Child’s Desk provides a safe place where children can experiment, write and draw. 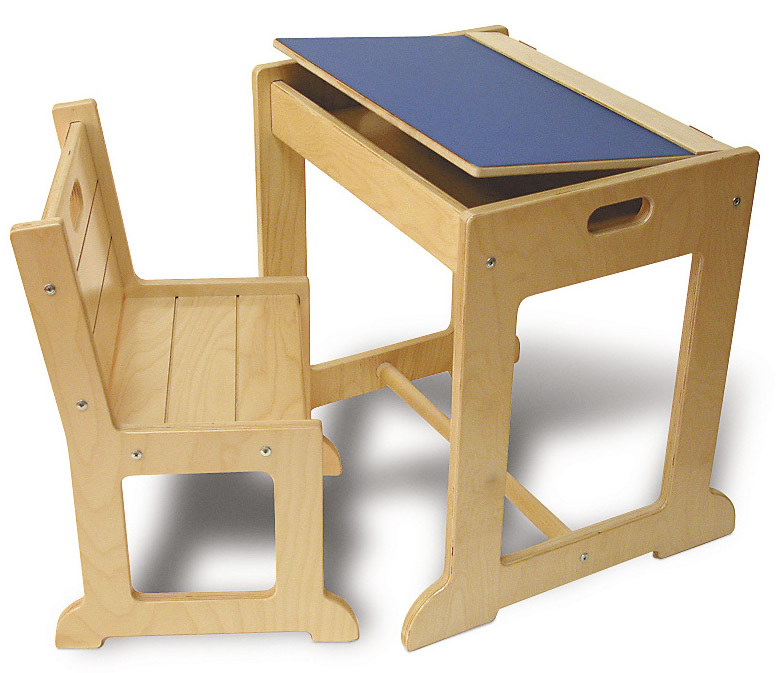 Desks like this one also are a place where your child’s art supplies from crayons, markers and paper can all stay together and easy to find. This entry was posted in Childhood, Children, Education, Kids, Pre School Kids, Toys, Uncategorized and tagged art, coloring, craft, decorations, draw, drawing, holiday, thanksgiving, writing.